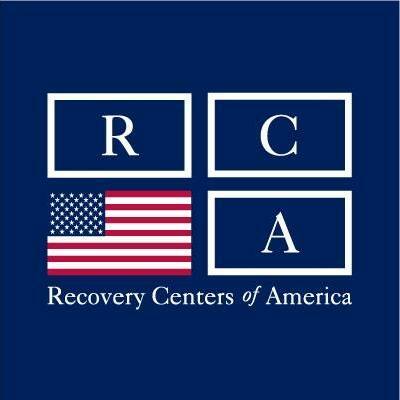 As a new and rapidly growing company, Recovery Centers of America wanted exposure for its innovative community-based approach to addiction treatment and to beat back the negative publicity about quality of care. DeFazio Communications developed an extensive PR plan focused on geo-specific media targeting to promote their centers in five states, an agenda for press releases based on corporate news and trend monitoring and social tracking. To boost media interest, DeFazio Communications positioned their chief scientific officer and other top executives as subject matter experts available for media interviews. Facilitated successful media interviews with CEOs, clinical experts, program directors and patients in successful recovery. Averaging seven media placements per month, stories range from local events hosted by RCA to major new hires, to thought leader pieces that appeared in major outlets such as USA Today, Crain’s, the Baltimore Sun, The Philadelphia Inquirer, the Washington Examiner and the Philadelphia Business Journal.